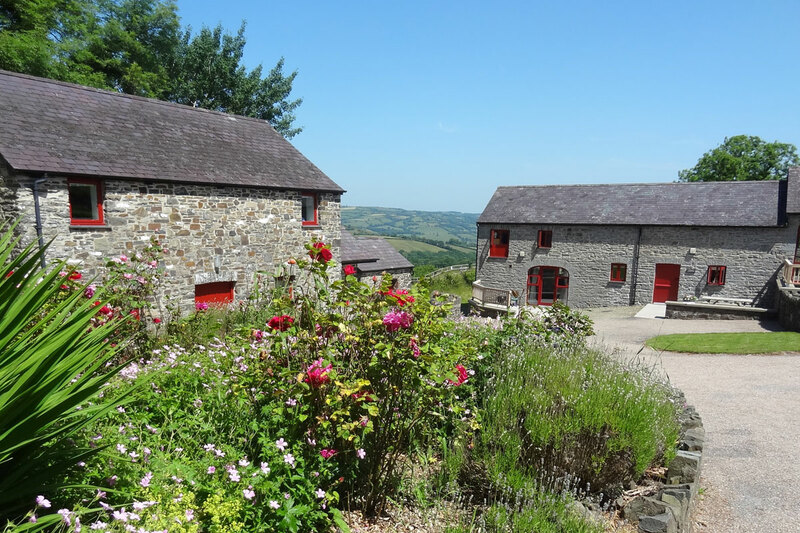 This converted barn offers great value self-catering breaks in Wales. 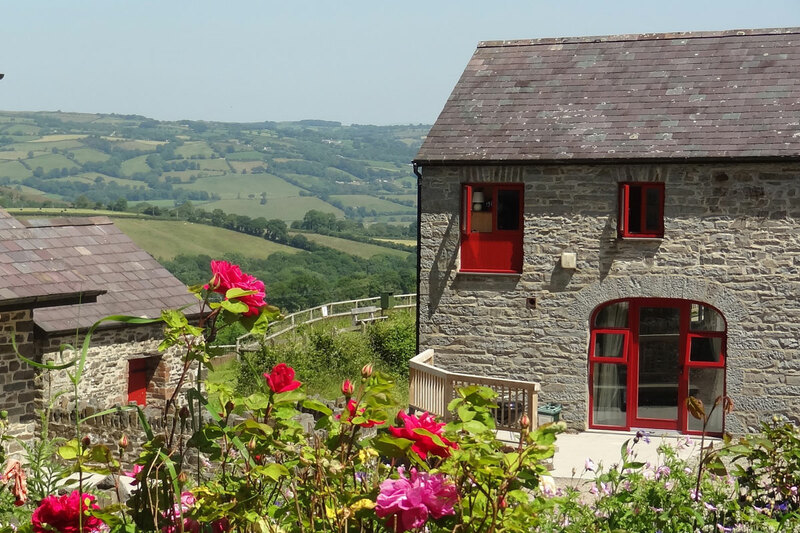 Wake up to enjoy far reaching views over the green rolling hills of Ceredigion, red kites are a common site from the large kitchen window as they glide over the Aeron valley. 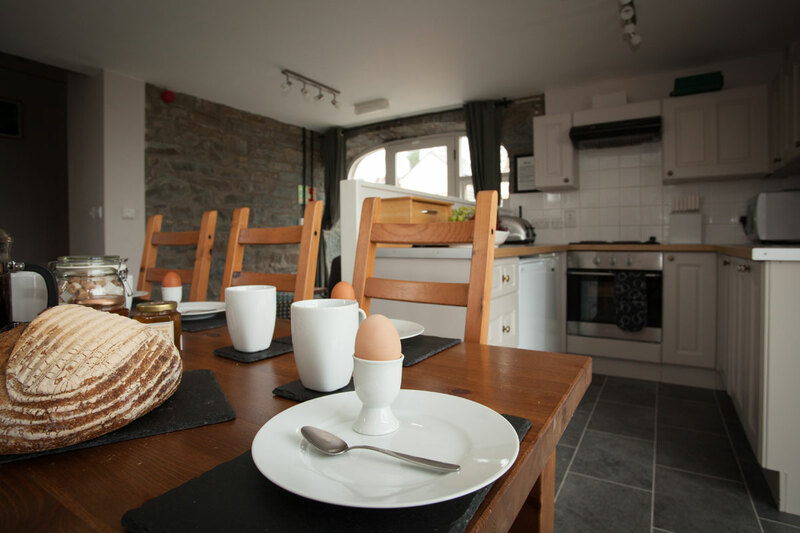 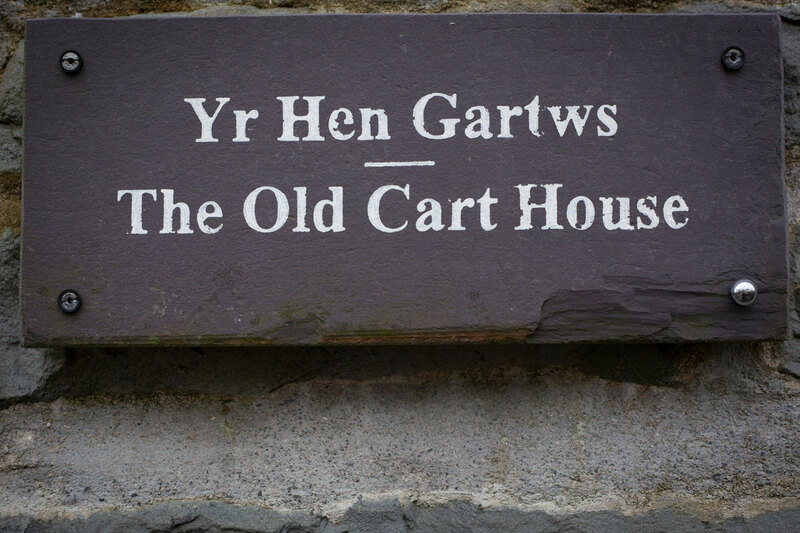 The Old Cart House is a lovingly restored traditional Welsh barn. 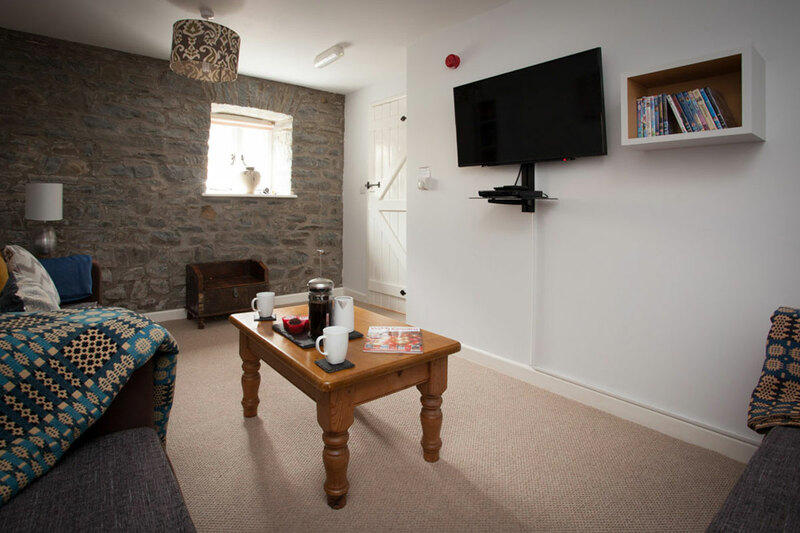 Our largest holiday cottage retains original features such as the stone archway, stable door and exposed roof beams in the bedrooms. 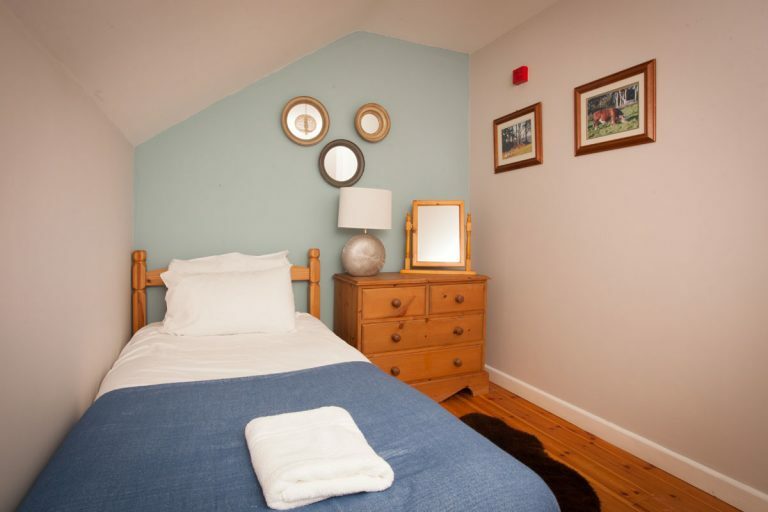 The Old Cart House is ideal for larger families and groups who want to enjoy a relaxing countryside getaway together. 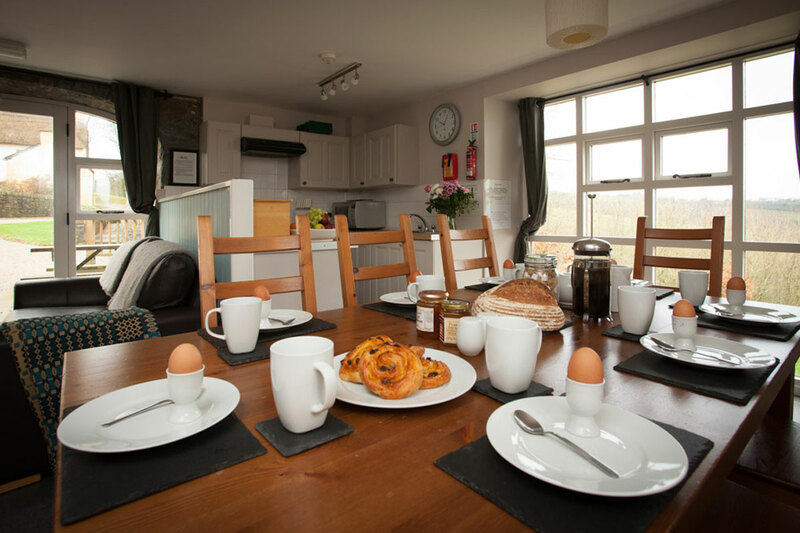 There are plenty of activities to do on the farm during your holiday. 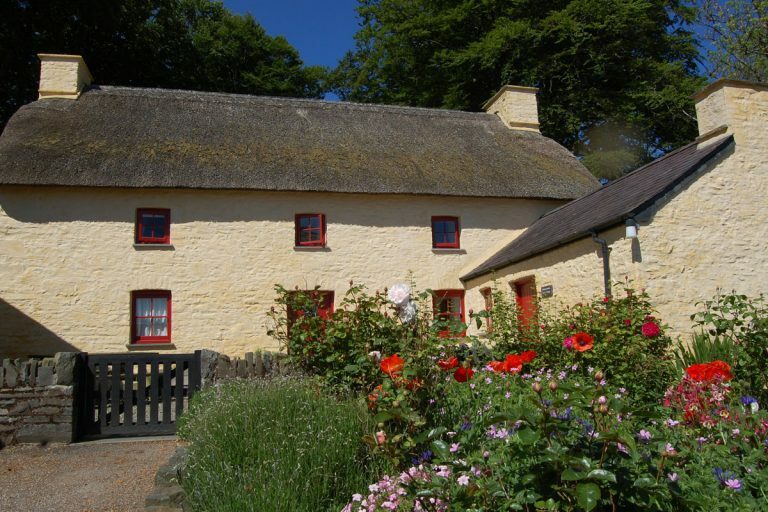 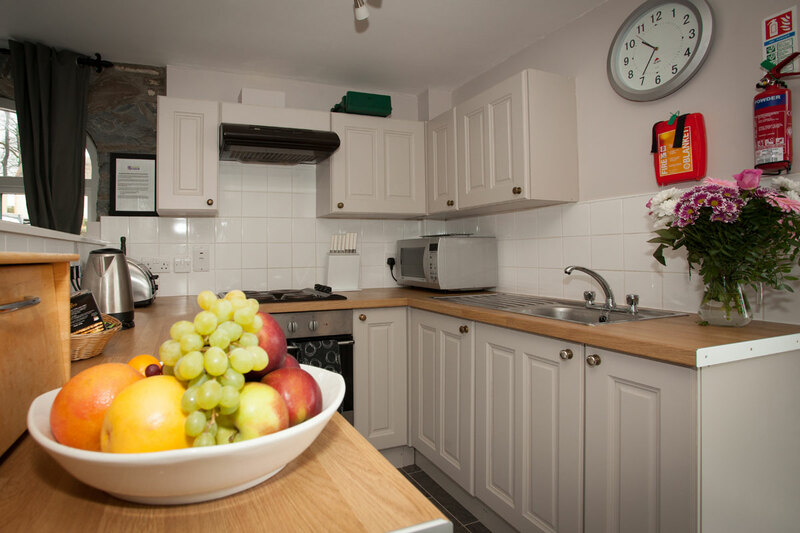 The holiday cottage is centrally located in the county of Ceredigion, making it the perfect location from which to explore the beaches, mountains, harbours, restaurants and attractions of west Wales and Cardigan Bay. 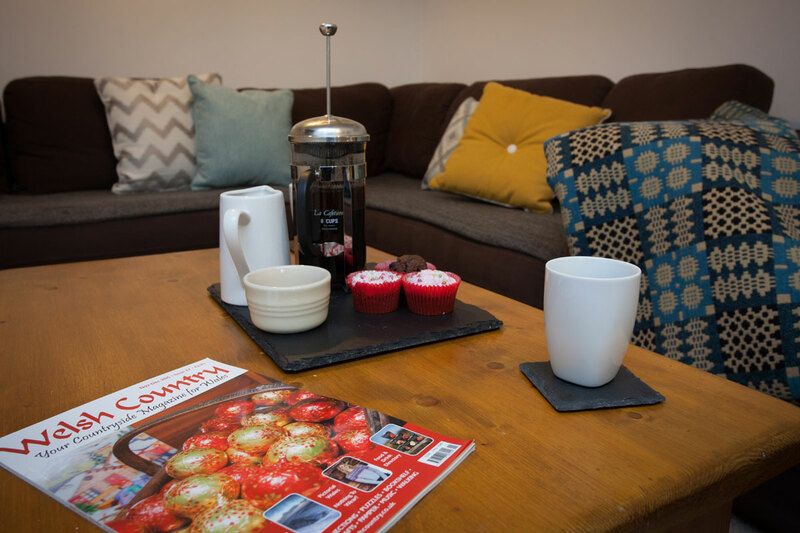 Downstairs a cosy living room with comfortable corner sofa provides the perfect setting for relaxing evenings in. 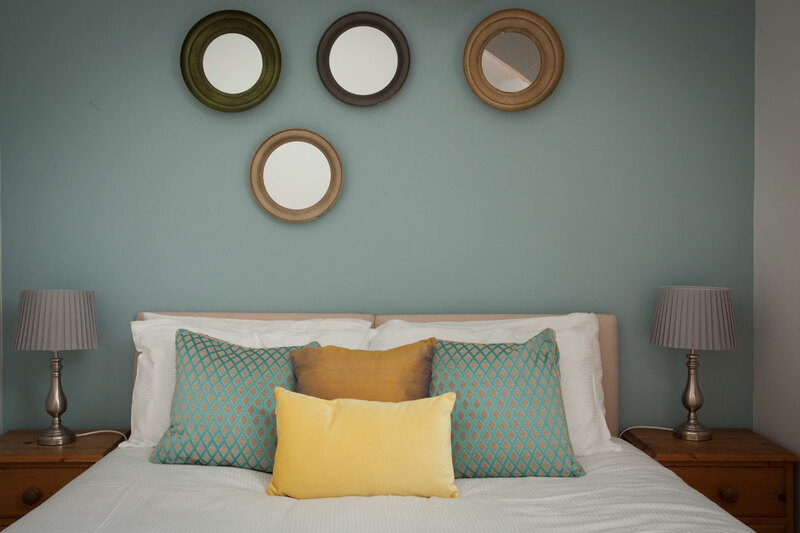 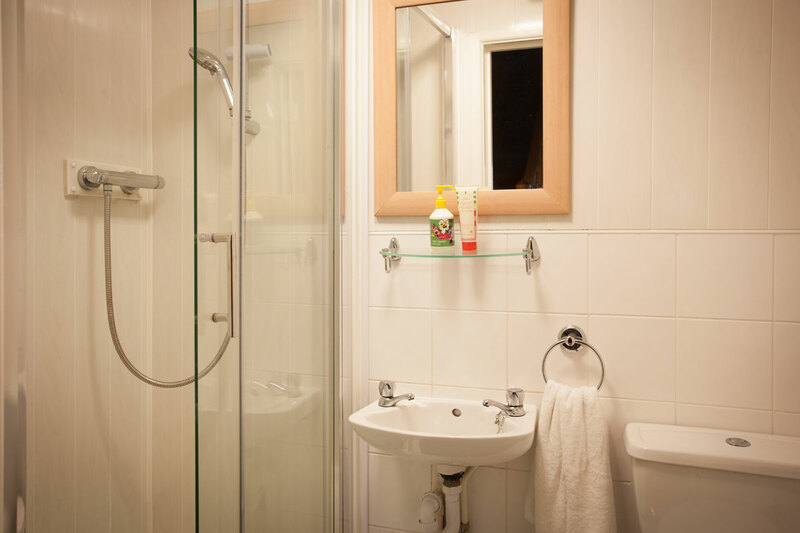 Also on the ground floor is a double bedroom, a shower room with WC, wash basin and walk in shower, and at the furthest end of the ground floor is an open plan fitted kitchen and dining room, which also has a small sofa and tv. 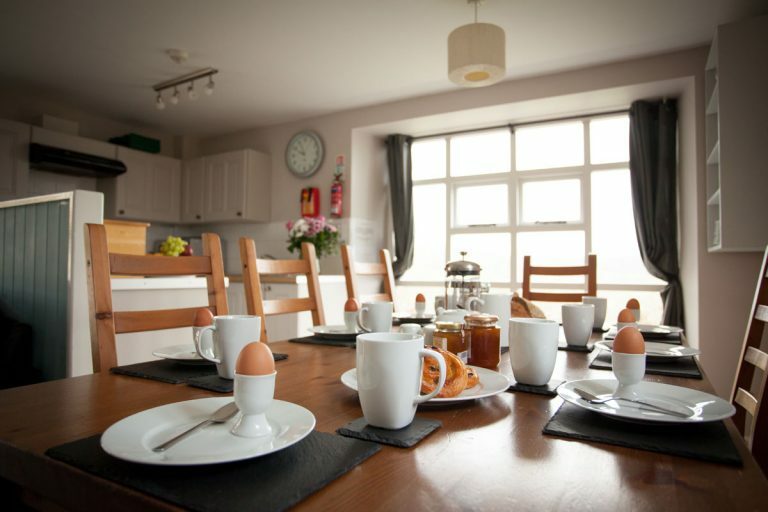 The kitchen/diner features a large picture window which lets in plenty of light and provides fantastic views across the west Wales countryside. 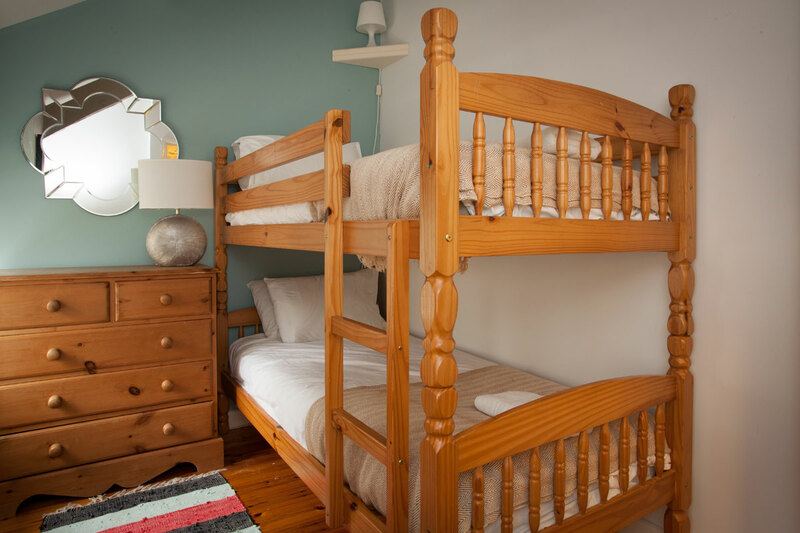 The first floor of the cottage is divided into two sections at the top of the stairs; on one side of the staircase there is one twin bedroom and a further room with a set of bunk beds. 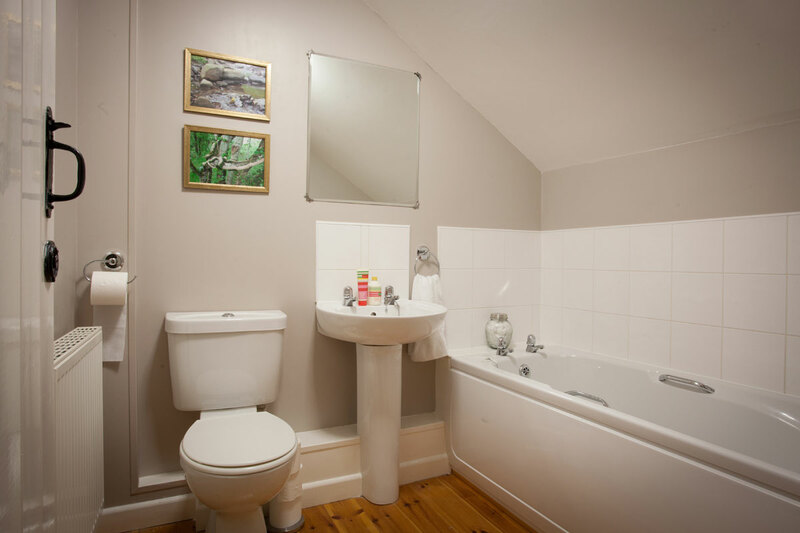 On the other side of the staircase there is a twin bedroom, one single bedroom, and a family bathroom with WC, washbasin and bath. 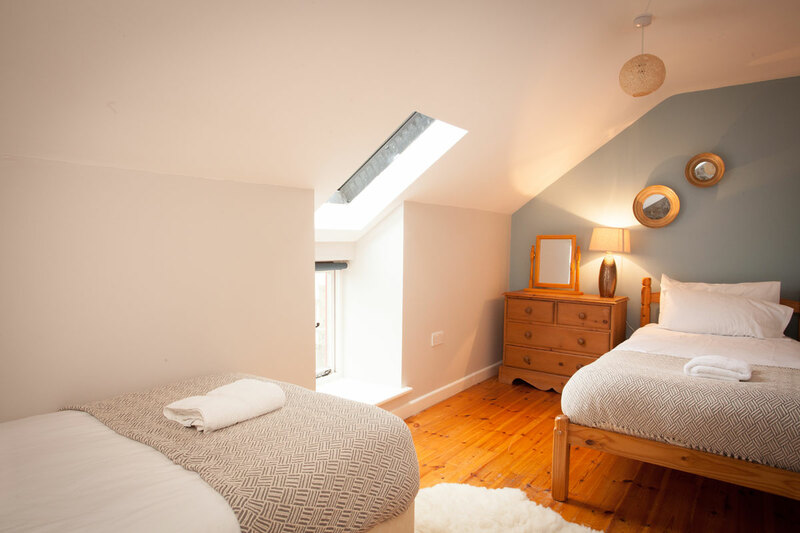 5 Bedrooms (one double bedroom downstairs, upstairs: one king bedroom (can be made into twin on request), one bed room with bunk beds and one further single room).